Indian motorcycle manufacturer, Bajaj apparently not satisfied if just playing in the segment of sport naked and full fairing motorcycles only. 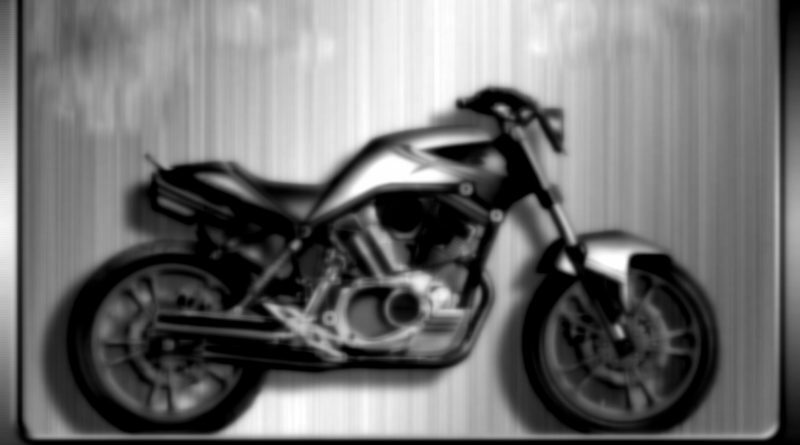 In the near future, Bajaj will present the classic-modern shades motorcycles to rival their compatriot Royal Enfield. Bajaj will launch 450 and 550 cc engined classic big bikes. Of the two products, the 550 cc engined motorcycle will be a rival to Royal Enfield Classic 500. As quoted from Shifting-Gears, a number of the latest technology will also be applied to the big bikes. However, no detailed explanation of what form these products including technical data regarding the drivetrain. Regardless, Bajaj seems to be working hard to rival Royal Enfield, a player who's been longer present ie since 1893. Royal Enfield today launched many models of classic modern motorcycles with the style of cafe racer, cruiser, retro street, standard street, as well as himalayan.